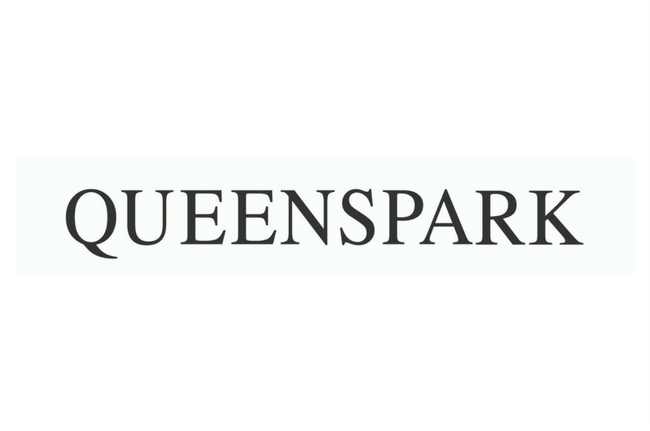 Queenspark is a leading South African fashion store specialising in fashionable womenswear, menswear, accessories and cosmetics. 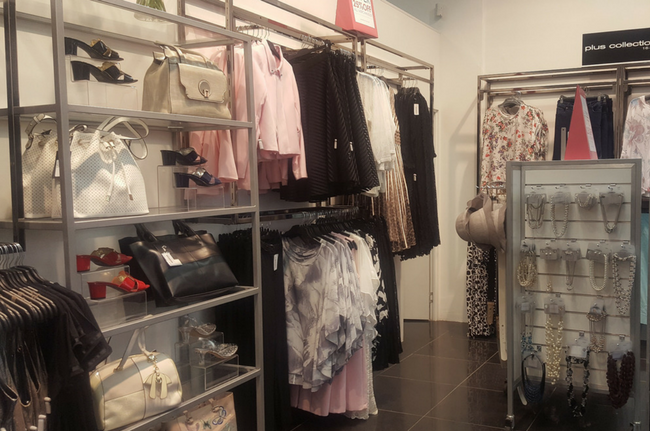 The timeless designs and elegant fashion must-haves are all created with a keen eye for detail using only the finest fabrics and craftsmanship. 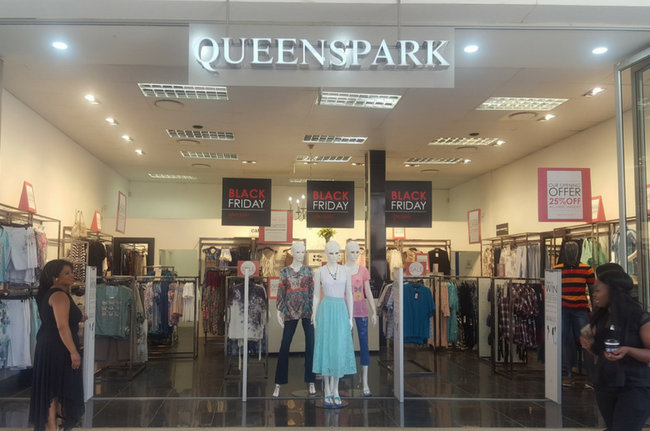 We have so much more to offer you in store, so visit the Queenspark store in Cedar Square today and get the look of the season!